A frame from the biopic about Edward Snowden. Anatoly Kucherena, former NSA agent-turned-whistleblower Edward Snowden's Russian lawyer, has become one of the first people to see Hollywood director Oliver Stone's new biopic of Snowden. Hollywood director Oliver Stone has shown his just-completed biopic about former U.S. intelligence contractor Edward Snowden to Russian lawyer Anatoly Kucherena, on whose book the film is based. Stone visited Kucherena in the third week of February, said the lawyer. "Oliver flew just yesterday, on February 23, he was my guest," said Kucherena. "He showed me the just-completed film. I was able to see the whole picture. I was really impressed because I did not expect that such a great artist like Oliver Stone would pay attention to my book, and would make a quality movie based on the book. Not just a movie, not just some blockbuster, but a movie that makes you think. "I hope that many will be able to see this movie, because the movie encourages and forces you to think about what is happening around us, including with regard to social networks," said Kucherena. 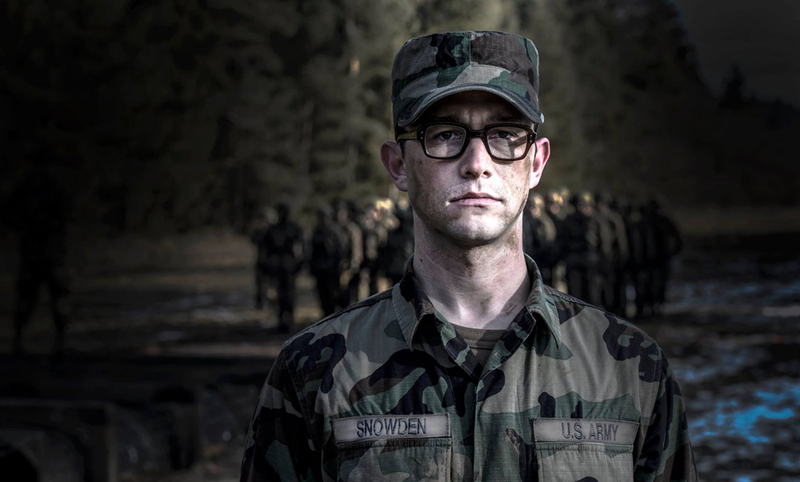 In November 2014, Stone said he cast American actor Joseph Gordon-Levitt as Snowden in the political thriller, while Shailene Woodley would play the ex-NSA agent's girlfriend. According to Kucherena, "both Joseph Gordon-Levitt and Shailene Woodley perform very well." "I believe that the choice of the main characters is good. Nicolas Cage acts well, everything is really in place," he said. Kucherena confirmed earlier reports that the movie would come out not in May, as previously planned, but on Sept. 16. "Most likely, it will premiere in America, and after that it is scheduled to come out in Germany, France, Britain and Russia," he said.